Are waffles breakfast? Are they dessert? 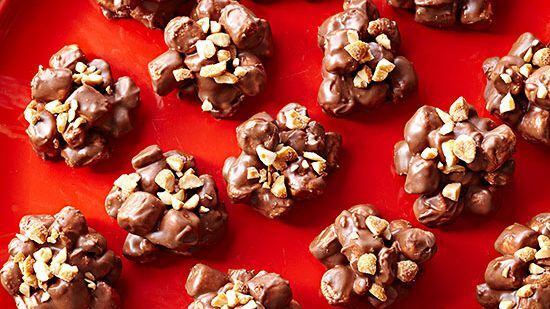 Whatever (or whenever) they are, they're delicious. 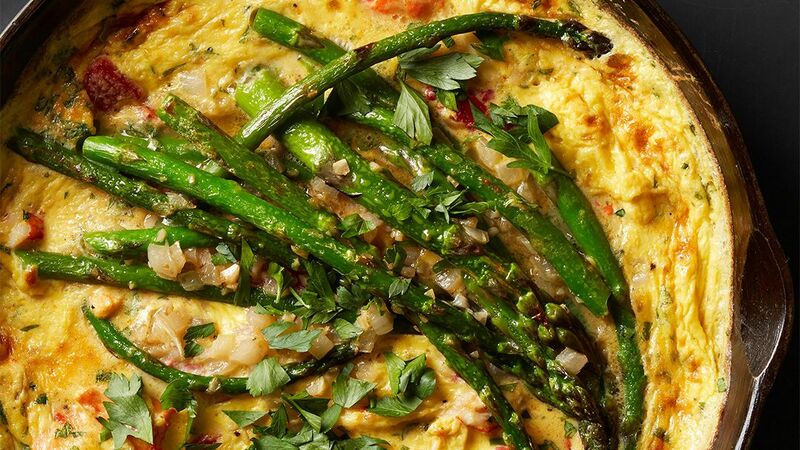 Here are 10 reasons to get out your waffle iron and have you asking, "why WOULD anybody ever eat anything besides breakfast food?" 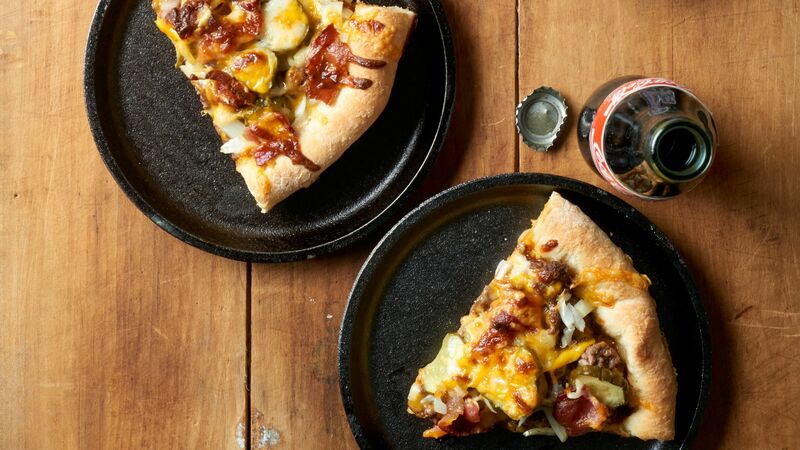 Crispy on the outside, gooey and chocolatey on the inside. This is the breakfast chocolate lovers (and probably Leslie Knope) dream of. 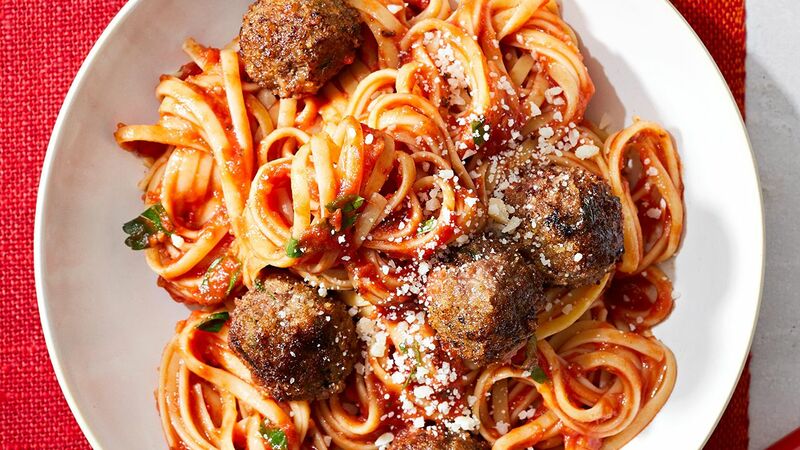 The all-American dessert just turned into Sunday brunch! 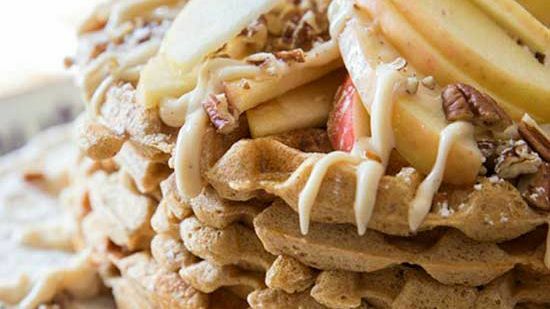 These over-the-top waffles have a secret ingredient that packs them with protein. And even though there is fruit and whole wheat flour ("health foods" in Pawnee), we think the sweetened maple cream and pecans would win Leslie's breakfast-loving heart. 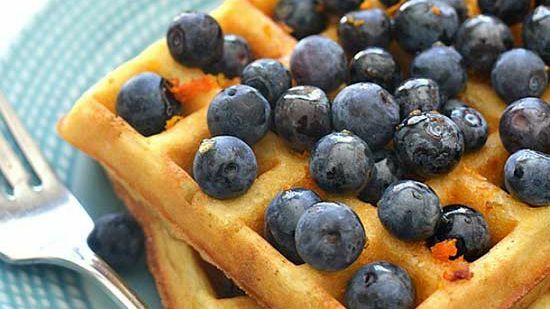 Light and fluffly homemade waffles are flavored with orange juice, then topped with fresh blueberries, orange zest, and warm vanilla syrup. 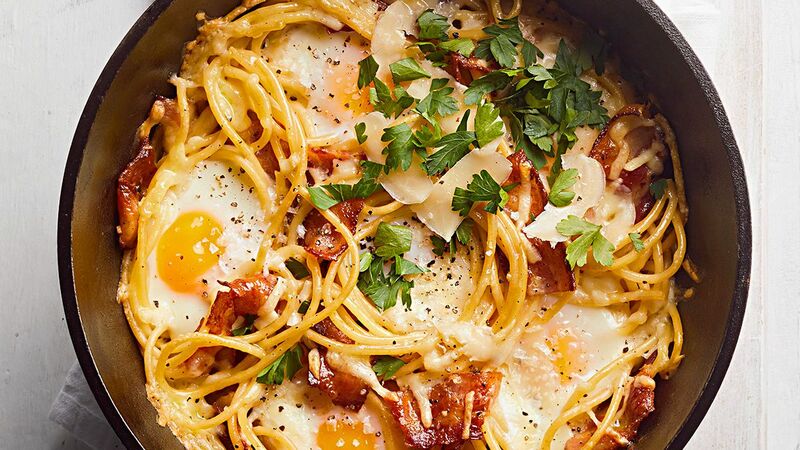 This recipe screams Sunday breakfast. 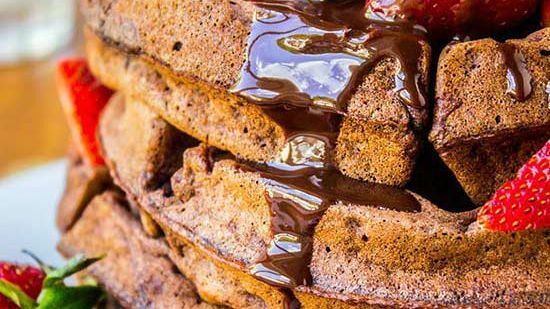 Pour in the batter and in just minutes you have a chocolatey dessert in the waffle maker. 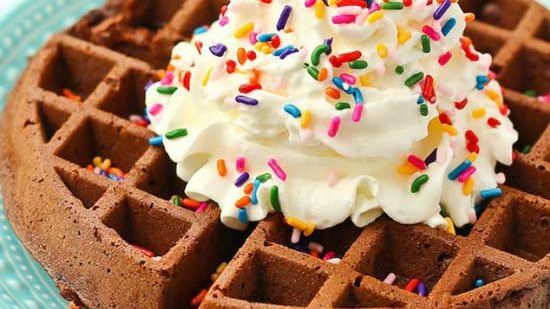 Whipped cream and sprinkles are Leslie-approved toppers for this waffle. 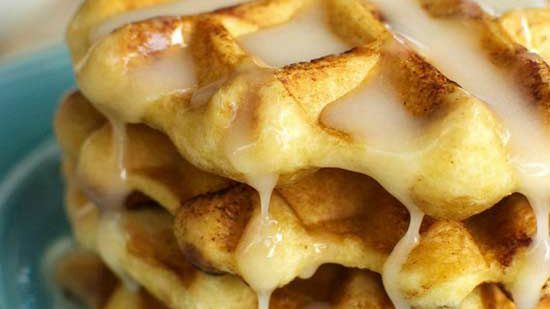 Enjoy a cinnamon roll and a waffle in one (smooth cream cheese frosting and all). Two breakfast foods at once--how could Leslie NOT love this mashup? 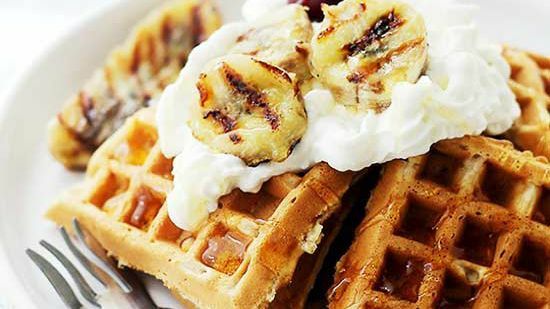 This could possibly be the easiest waffle recipe ever. Crispy coconut waffles are topped with whipped coconut cream and toasted coconut flakes. 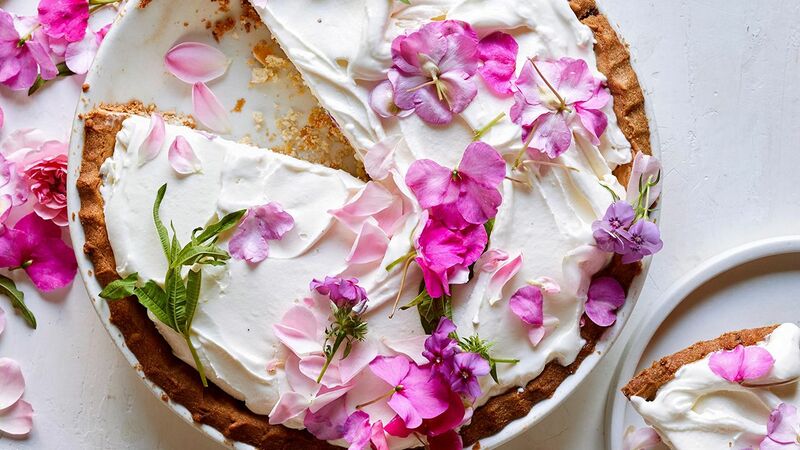 It's pie for breakfast! 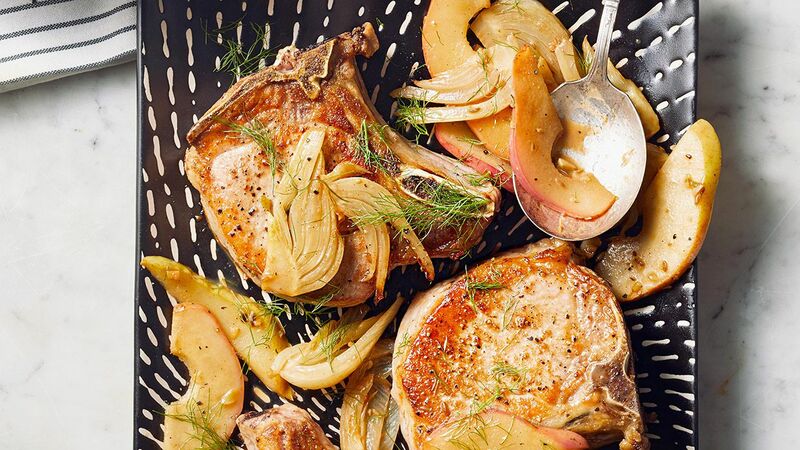 This is an exceptional way to turn dessert into the first meal of the day. 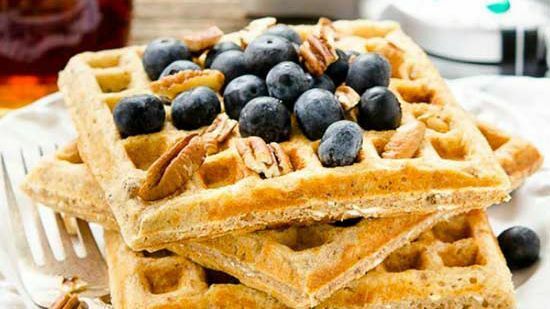 A bowl of oatmeal is transformed into a healthy and hearty waffle. 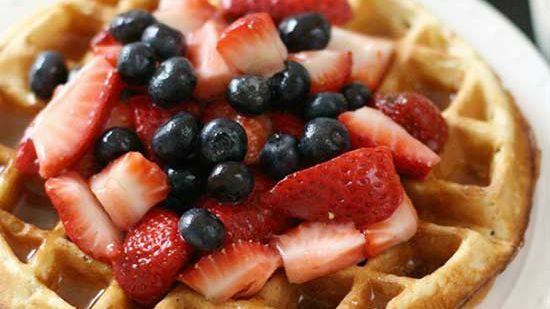 Top with fresh fruit and other favorite waffle toppings for the perfect a.m. meal. 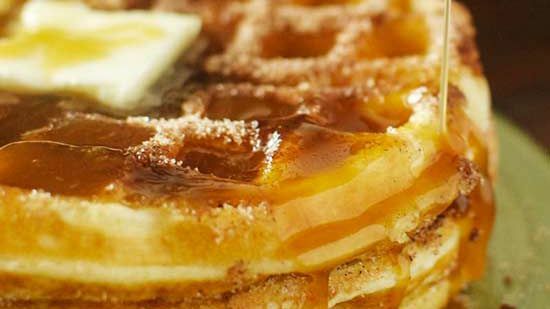 Classic and soft vanilla waffles are given a touch of citrus flavor and topped with butter syrup. 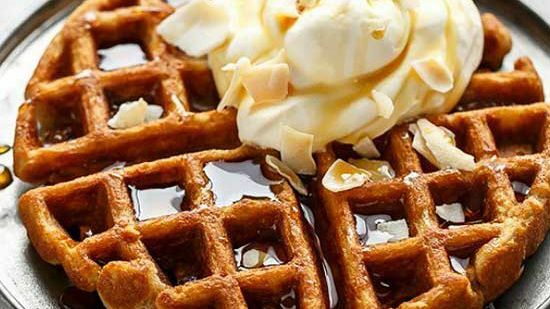 Use regular milk in this recipe to make these waffles crispy.